�One thing you should know about Mary Poppins: she never explains anything�. This movie had a lot to live up with it being a sequel to a beloved classic. While I�ve seen the original movie on repeat as a child - it never had that massive impact on me like everyone else, but with each re-watch I found more enjoyment and appreciation for everything that went into it. So this being a sequel made me curious and wary; I went into this expecting nothing to avoid any disappointment. I sat down, arms crossed and waited patiently for the trailers to be over. When it started, the first 10 or 20 minutes was fine, but I was still critical. After the first musical number �Can You Imagine That?�, I started to warm up a bit and relax more. No posts have been made on this movie yet. 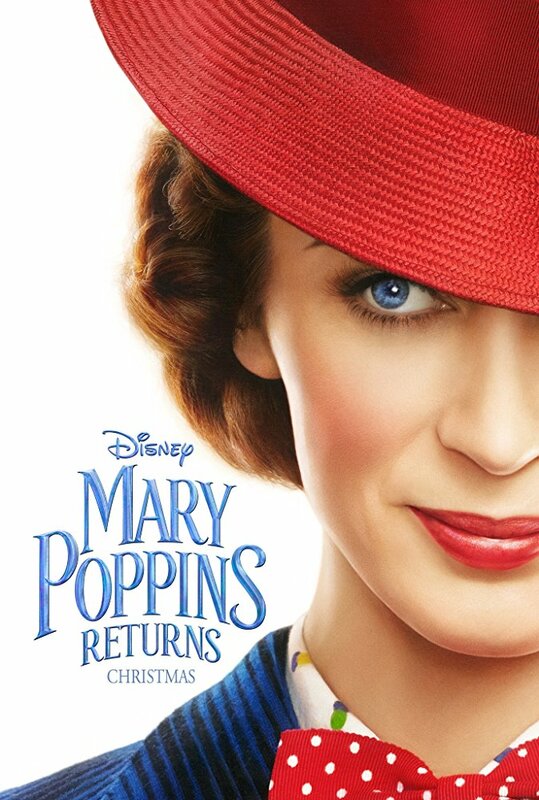 Be the first to start talking about Mary Poppins Returns!